Welcome Prof. Yan Su from Nanjing University of Aeronautics and Astronautics to be committee member! Yan Su is an associate professor of transportation engineering at Nanjing University of Aeronautics and Astronautics (NUAA) of China, and responsible for international cooperation and talent introduction of Civil Aviation Engineering Department in NUAA. She gets the B.S. degree from the college of aerospace engineering and M.S. degree from the college of mechanical and electrical engineering, at NUAA in 1998 and in 2002 respectively. 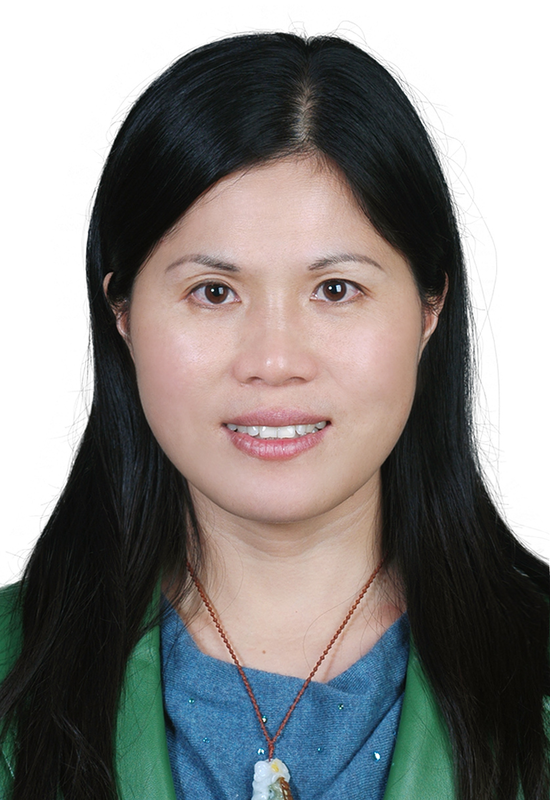 She received the PhD degree in Aerospace Manufacture and Engineering at NUAA, in 2008. She was a Research Assistant from 2008 to 2010, and an Associate Professor since 2010 with the Civil Aviation Engineering Department at NUAA. She visited the University of Maryland, USA, in 2011 and 2013 respectively as a visiting scholar. Her research interests include aircraft system testability design and analysis, aviation equipment fault prognosis and maintenance, aircraft structure and aircraft system airworthiness testing and verification method. She has presided and participated in a number of national, provincial and ministerial level, and enterprise cooperation projects. She is the author of two books and eight inventions.